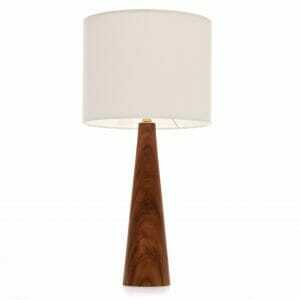 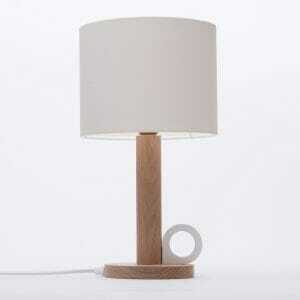 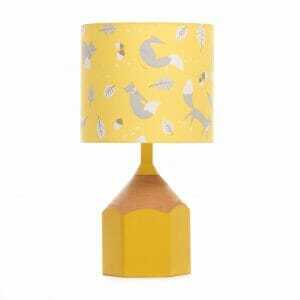 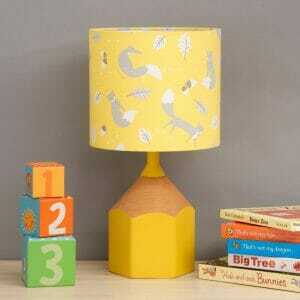 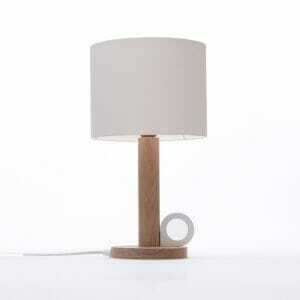 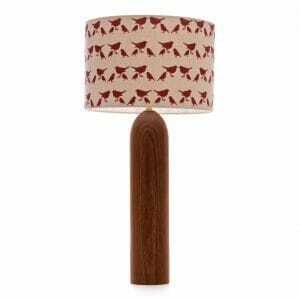 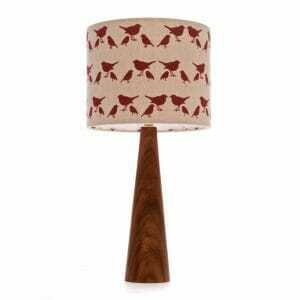 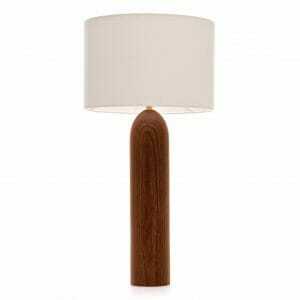 This Elm bedside lamp is suitable as a bedside lamp and is a smaller version of the tower table lamp. With a simple, stylish bottle shape, the base measures 25cm (9.85″) to the top of the wood and has a 7.5cm (3″) diameter at the widest point. 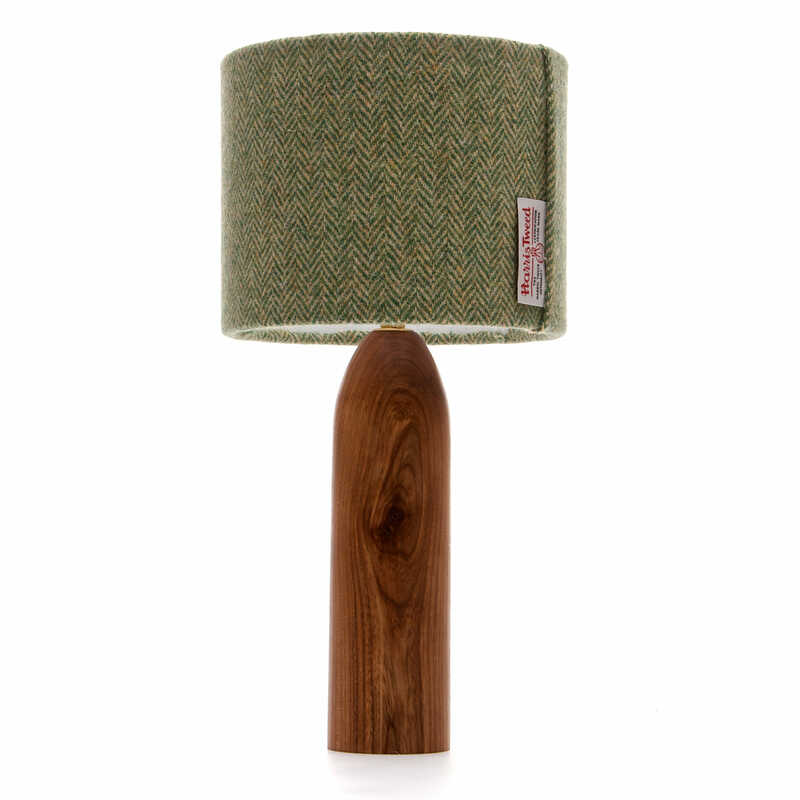 This Elm bedside lamp is just one in a range of lamps, furniture and homeware handmade by Nick Hammond. 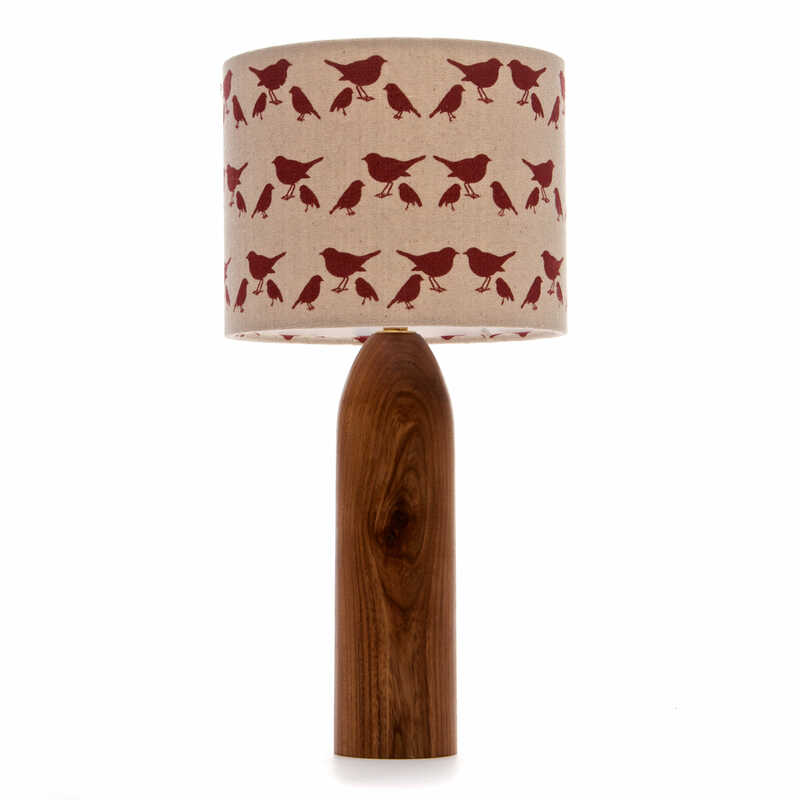 Our range is growing monthly so be sure to signup to our newsletter to be updated when new products and offers arrive. Checkout our shop for floor lamps, table lamps, lamp tables, bedside tables and childrens lamps.If you are looking for a unique gift we also sell candlesticks, hand dipped candles, magnetic bobby pin/hair pin holders and unique fridge magnets!